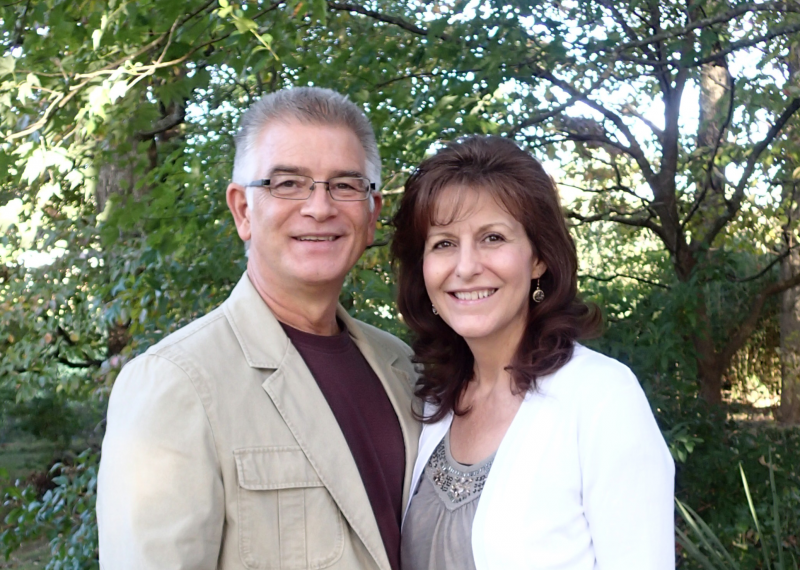 Pastor Steve arrived at the North Sparta Church of God in July of 2012. He along with his wife Calysta spent fifteen years evangelizing before God directed them into pastoral ministry in 1999. Mika, her husband Thomas and their four children are in the process of birthing a church in Avondale AZ. Labrina and her husband Brett live in Lancaster, PA and travel full-time in ministry. Meghana is keeping mom and dad blessed at home.